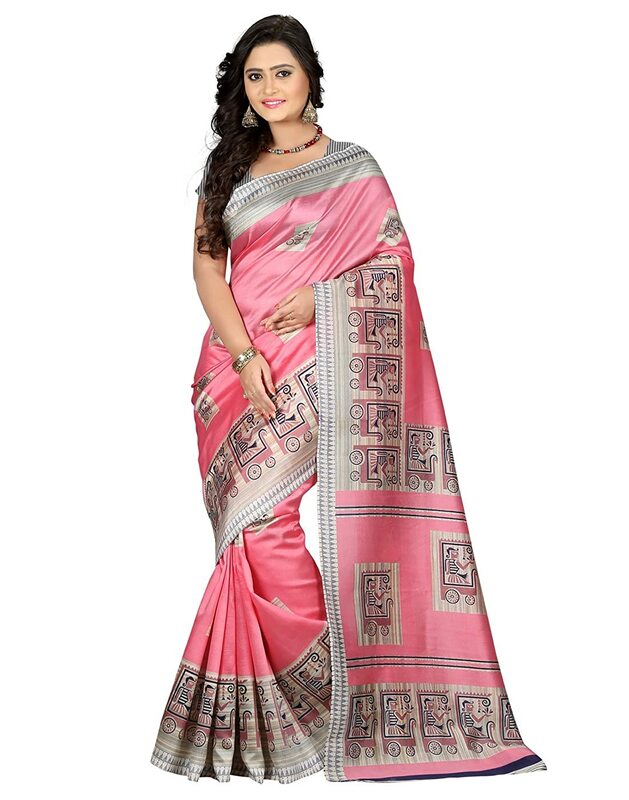 Explore the collection of beautifully designed sarees from e-VASTRAM. Each piece is elegantly crafted and will surely add to your wardrobe. Pair this piece with heels or flats for a graceful look.